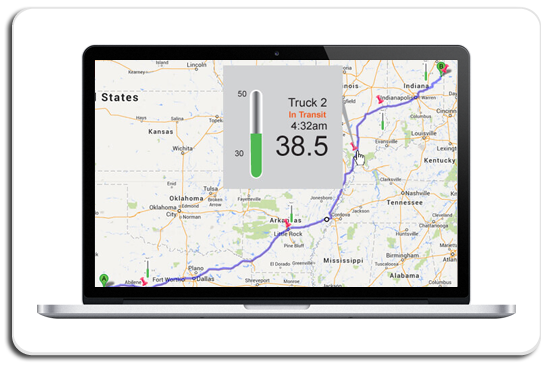 Truck Minder™ measures and records temperature in trucks, trailers and other containers in real time while in transit. Temperatures in the cargo area of refrigerated trucks are critical and must be maintained within a defined range in order to ensure that food quality and food safety are maintained. With Truck Minder™ the driver and management are instantly alerted via e-mail and text message if temperature is out of range. A wireless probe is mounted inside the refrigerated compartment and logs the ambient temperature. 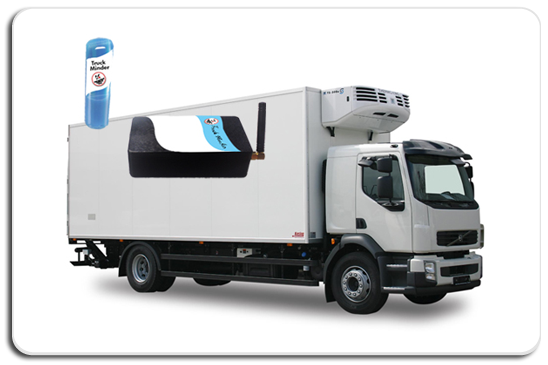 Real-Time Live Refrigerated Trailer Temperature Monitoring, updated every 2 seconds. 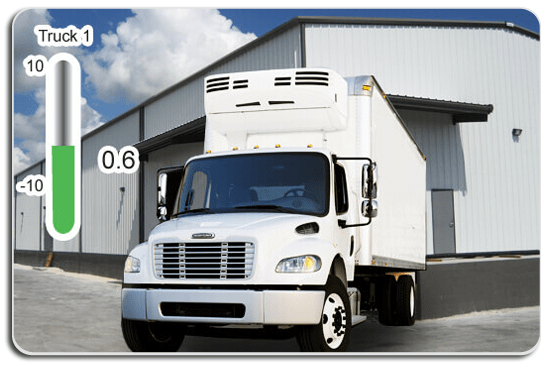 Transportation Monitoring compliant with US FSMA, HACCP and Food Safety Requirements. GPS and Geo-Fencing features included with Monitoring Services. The Truck Minder™ system also records the location of the truck throughout the day as it records temperature. This information is included in the monitor log and can be viewed online in real time. 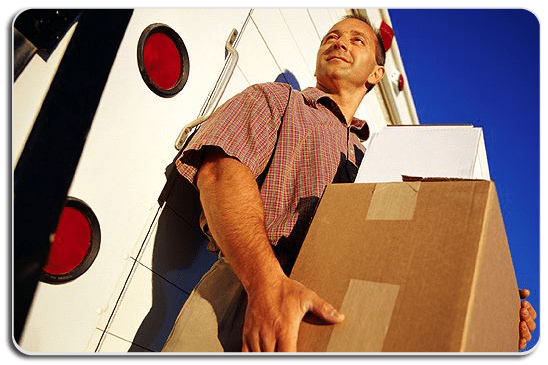 Management has the ability to review all reports showing location, stops and speed of the routes traveled online. Truck Minder&trade; also uses Geo-Fencing technology that allows users to receive an email or text once a truck pulls into range of a drop facility to record delivered temperature. It also emails or sends text messages once a truck leaves the facility range to show temperature after delivery while in transit to the next stop. Up to two compartments may be monitored per vehicle. To learn more about Truck Minder&trade;. Feel free to email us your today about your needs and one of our experts will contact you personally with a free quote.